It Started with a Kiss Release!! 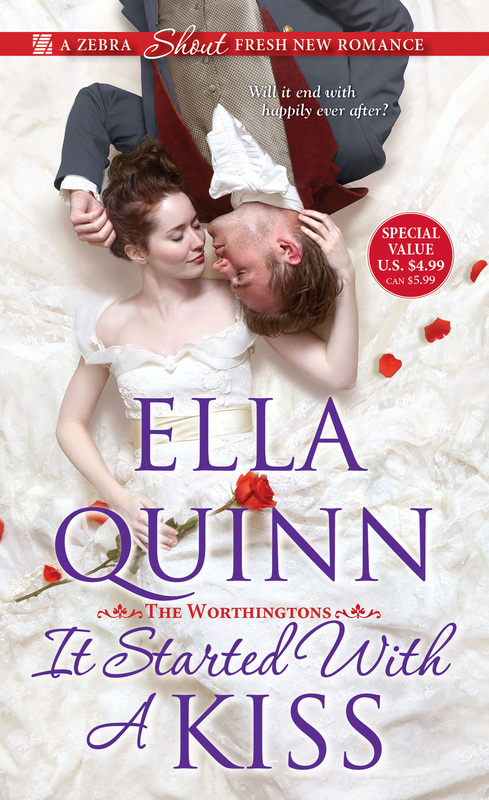 Book #3 in The Worthingtons, It Started with a Kiss releases tomorrow, but the blog tour has already begun! To celebrate the release I’m giving away 5 signed ARC! Visit any or all of the sites below and enter! If you don’t want to wait to see if you’ll win or you would rather have an ebook, here are the buy links!